Chef Sara Jenkins has created what just may be the best lasagna in New York City at her gourmet Italian cuisine restaurant, Porsena. Foodies in the neighborhood have been hypnotized by the magic she does with pork at Porchetta, her East Village sandwich shop, since it’s opening in 2008 and have been raving about Porsena since it stepped into the Italian Restaurant scene in late 2010. Recently, her lasagna was listed as one of the 12 NYC must-eat pastas on Eater. Chef Sara Jenkins' version of this dish is different than most others you'll find around the city. Instead of a heavy slab of pasta, cheese and far too much tomato sauce, the lasagna at Porsena is layered with delicate homemade noodles, a creamy bechamel sauce, a thick, meaty ragu and topped with a gooey crust of parmigiano. 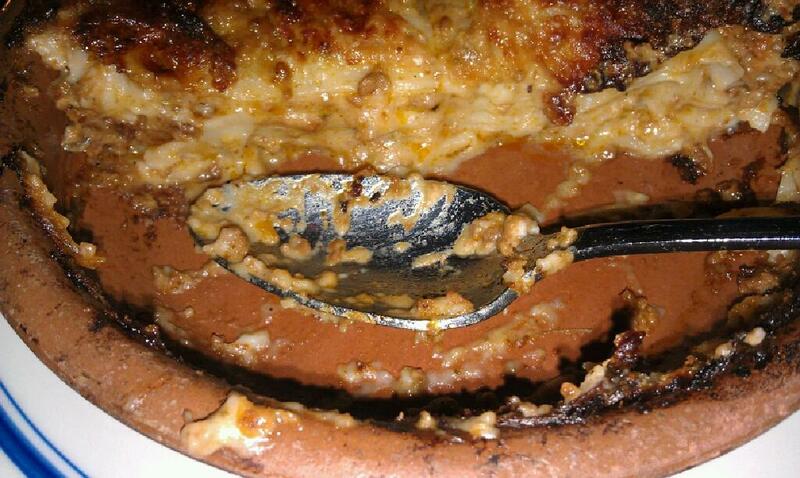 Each lasagna is baked to order in a circular terra cotta dish and served piping hot at your table. It looks like far too much for one person, but after one bite you’ll be in love and ready to enjoy the whole pan. 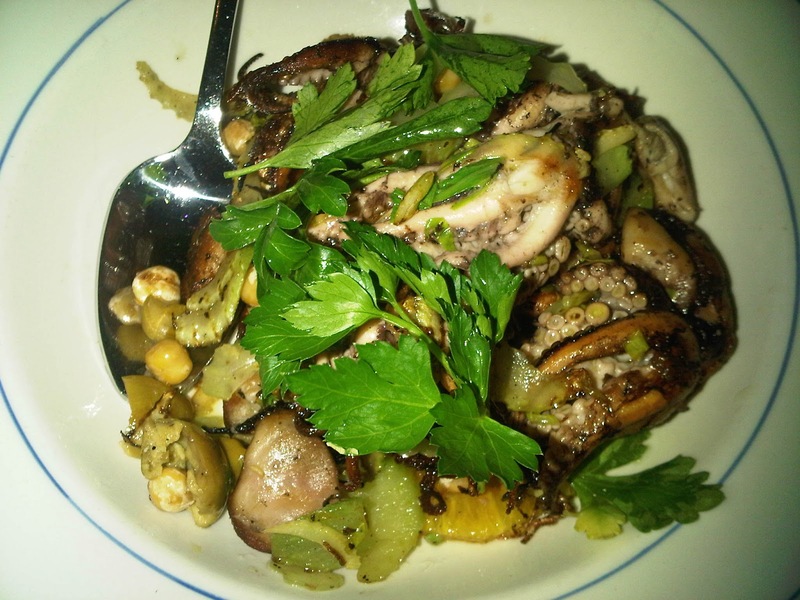 For those watching their calories, share this dish with your date or best girlfriends and enjoy a salad or appetizer, such as the light and refreshing Olive Oil Poached Baby Octopus (celery, chick peas, lemon and olive). 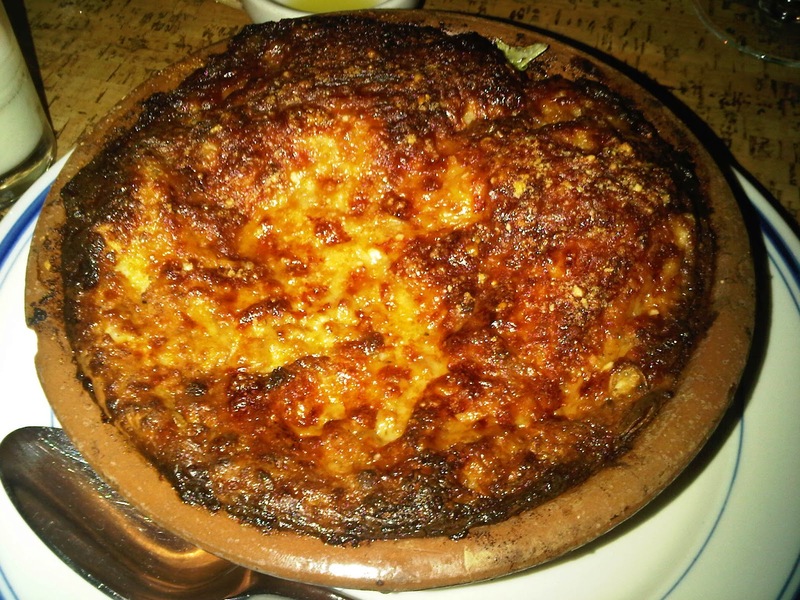 Porsena is always packed, so make your reservations now to enjoy the best lasagna New York City has ever tasted. Porsena. 21 E. 7th Street. Best lasagna ever, great food, great place.